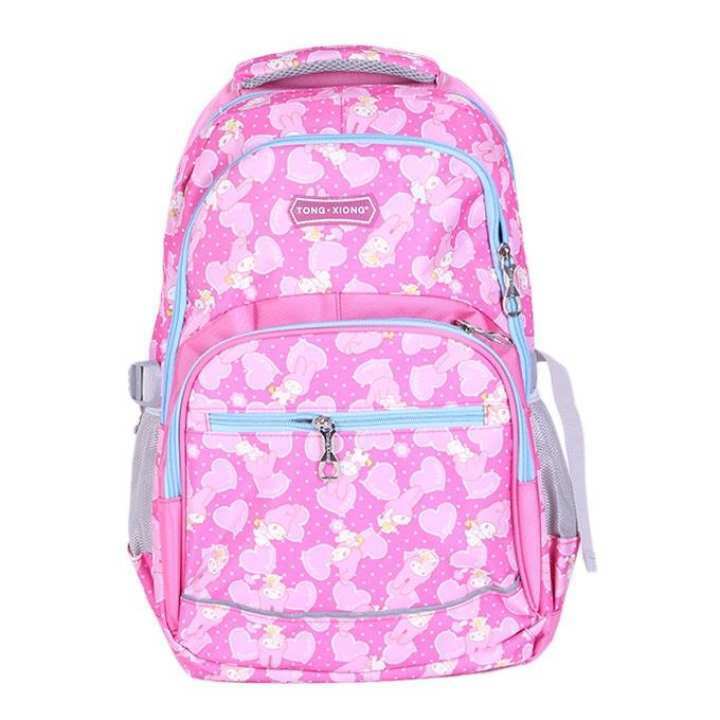 This colorful school bag features attractive print that will amaze your child. The zips of the bag have good smoothness that is designed for your kid's tender little hands. Made of durable and quality material and have enough space to store all your kids stuff with ease. The seller, Local Shop,offers a wide selection of products from renowned brands in Bangladesh with a promise of fast, safe and easy online shopping experience through Daraz. The seller comes closer to the huge customers on this leading online shopping platform of all over Bangladesh and serving to the greater extent for achieving higher customer satisfaction. The brands working with Daraz are not only serving top class products but also are dedicated to acquiring brand loyalty. Is it suitable for the child of 11 years old?